The NODAI Genome Research Center (NGRC) was established in 2009 by a grant from Ministry of Education, Culture, Sports, Science and Technology of Japan. 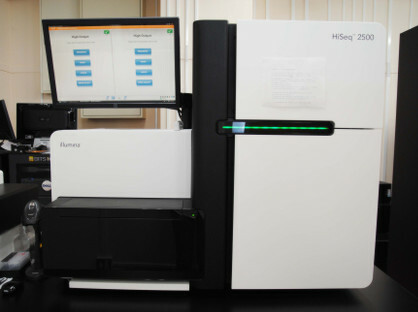 The center equips next-generation DNA sequencers (HiSeq 2500 and MiSeq x2), which can produce huge amount of sequence data in only one or two instrument runs. The research at NGRC has conducted advanced research in agricultural science targeting various kinds of organisms including domestic animals, crops, and microorganisms using the new sequence technology.